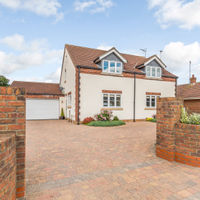 Looking to sell your property in Gainsborough? List with your property with Emoov and save yourself thousands in Estate Agent fees. 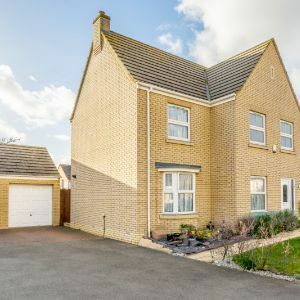 If you're looking to buy or sell property in Gainsborough, Emoov can help. 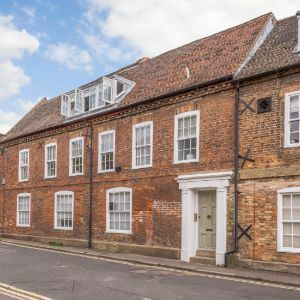 Why not look at our property page and see what we have listed for sale in Gainsborough. Emoov is rated the UK's No.1 Hybrid Estate Agent, selling homes in Gainsborough and nationwide. We're your local Estate Agent, everywhere.